Following the success of their 2013 EP Prairie du Chien; Faux Fawn has returned with a new LP titled Lonesome Loon. Admittedly darker and more reflective; this collection of songs takes the listener through a starless night, led only by the warm glow of Otteson and his band. 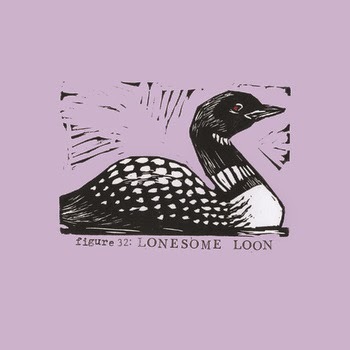 Though slower paced than previous efforts, Lonesome Loon takes thoughtful steps drenched in lush harmonies and foreboding instrumentation.